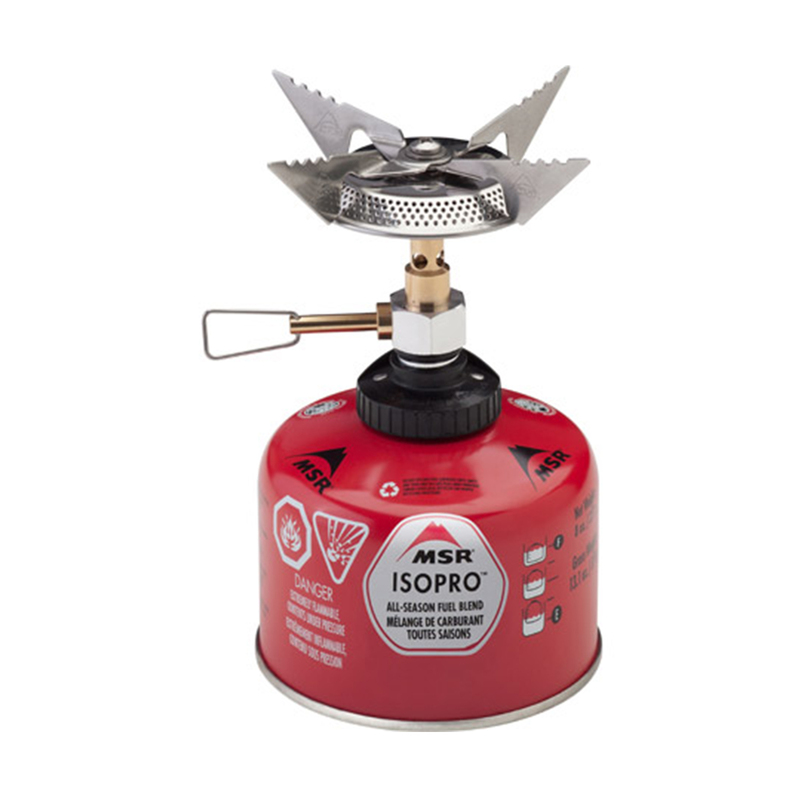 The MSR SuperFly is not only ultralight but also foreign canister-friendly, making it the ideal stove for travelling internationally. The Multi-Mount interface is compatible with most self-sealing fuel canisters, a feature that will prove invaluable in situations where you never know what kind of fuel you'll be able to get your hands on. The pot supports also make it stable for cooking with larger pots, so despite its small size it's ideal for groups of multiple people. • Universal: Multi-Mount™ interface fits most self-sealing domestic and international canisters. • Fast: Boils 1 litre of water in 3 minutes. • Full Flame Control: Glove-friendly controls allow precise flame adjustment, from a simmer to a boil. • Broad Flame: Disperses heat for better cooking performance. • Piezo auto-ignition makes it simple to start.